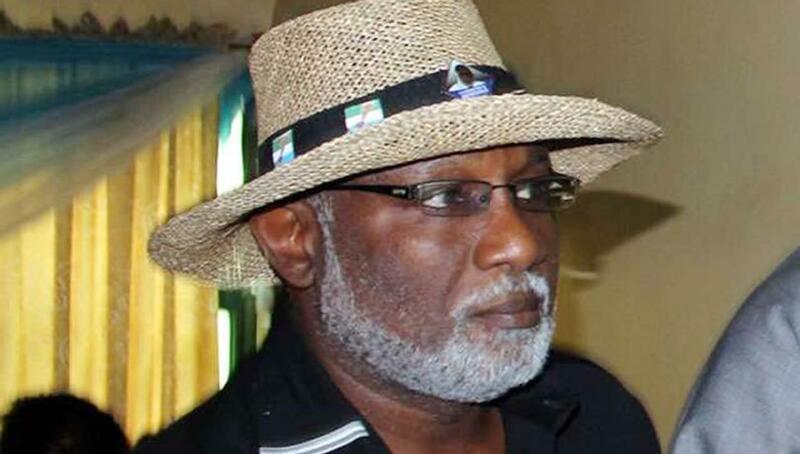 Ondo State Governor Rotimi Akeredolu is backing President Muhammadu Buhari that the aggrieved members of All Progressives Congress can seek redress in court. But the governor disagreed with some members of the party’s National Working Committee, who faulted the president’s position on the issue. Speaking on Sunday, Akeredolu said Buhari’s position on the matter could not be faulted. He said, “Let me state without any doubt that I stand on a good wicket in arguing that the position of the President, an acknowledge veteran in court disputation, cannot be faulted. The argument of the NWC members is totally flawed. “The provision of our party’s constitution referred to severally and relied upon to support their claim can only be used in law as a shield and not a sword. “Using the provision as a shield will include approaching the court to decline jurisdiction to hear any of the cases if domestic fora for settlement in accordance with the party’s constitution was not exhausted before commencement of the suit. Akeredolu also said the NWC’s position was an invitation to infringe on the constitutional rights of members, adding that there was no provision in the party’s constitution prohibiting members from seeking redress in court. He advised the NWC members to seek a proper legal advice before taking decisions likely to cause more confusion in the party.